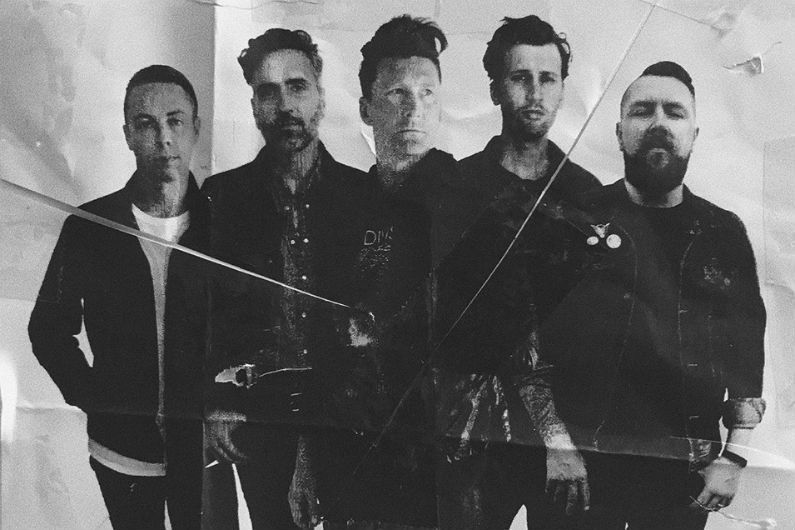 Anberlin have announced 2019 tour dates, their first major tour since breaking up in 2014 and then reuniting last year. The rockers had a fruitful career from 2002 to 2014, releasing seven full-length albums and achieving widespread commercial and critical success. They formally disbanded in 2014 after releasing what they called a "final" album, but like all band break-ups it was only a matter of time before they got back together. Last year, Anberlin reunited for a series of concerts in their home state of Florida opening up for Underoath. This week, they announced a 20+ concert tour of North America, which will be preceded by a tour of Australia in May. When do Anberlin 2019 tour tickets go on sale and what is the presale code? Tickets for their previously announced dates are now on sale. For the new shows, the general public on-sale begins as early as April 12. Presales are currently underway for Citi cardmembers, Live Nation, LN Mobile App, and local venues / radio. For the Citi presale, you can use the promo passcode 412800, but you will need a Citi card to complete your purchase. The Live Nation / Ticketmaster presale password is VIBES and the LN Mobile App code is COVERT. Keep in mind, each date is different and details are subject to change. Click through the individual concert links for more information about the show you're interested in. 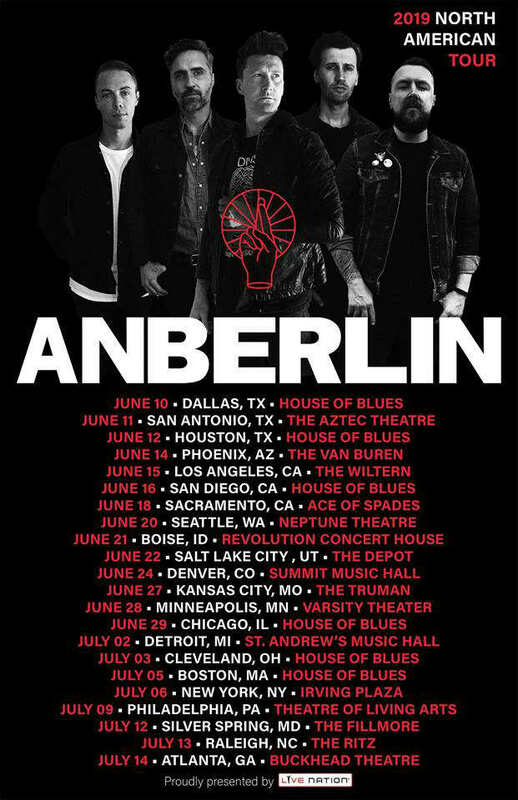 We recommend following Anberlin on their social media accounts, in addition to signing up for your local venue's email newsletter, to get the most up-to-date information. For concert tickets and more, check out Anberlin's Zumic artist page.